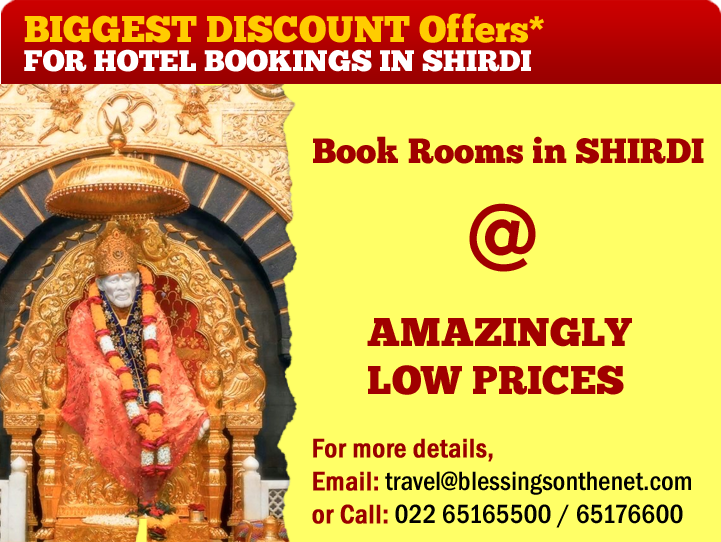 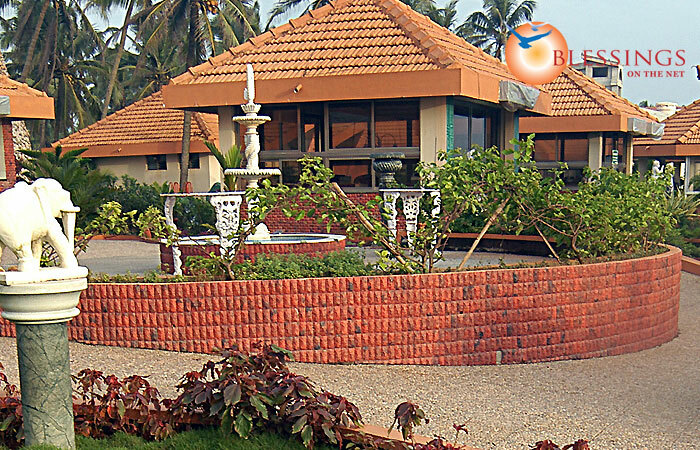 The Paradise Isle Beach Resort is a Luxury resort located a beach front at Malpe Beach Udupi at 70 km North of Mangalore (Karnataka, India). 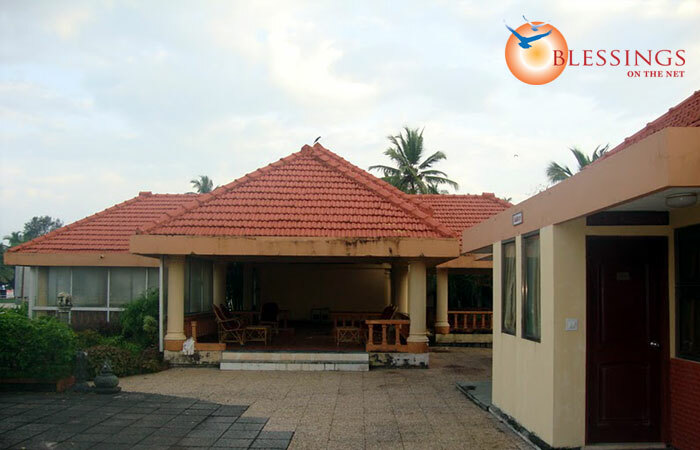 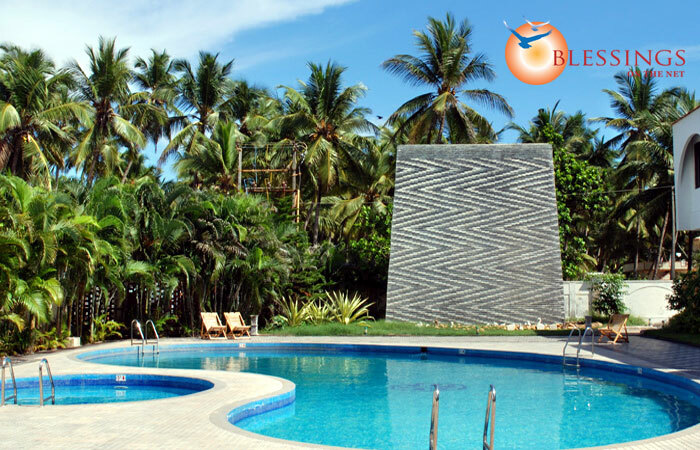 Locational : Paradise Isle Beach Resort is located 5 kms away from Udupi. 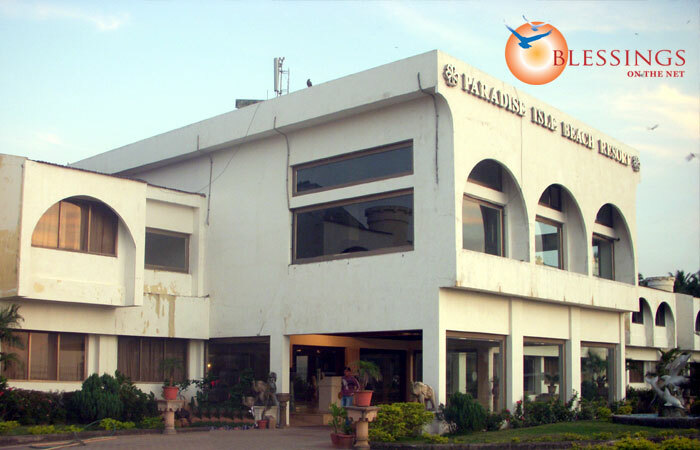 Food Court: An exquisite eatery, serving amazing range of multi-cuisine food.